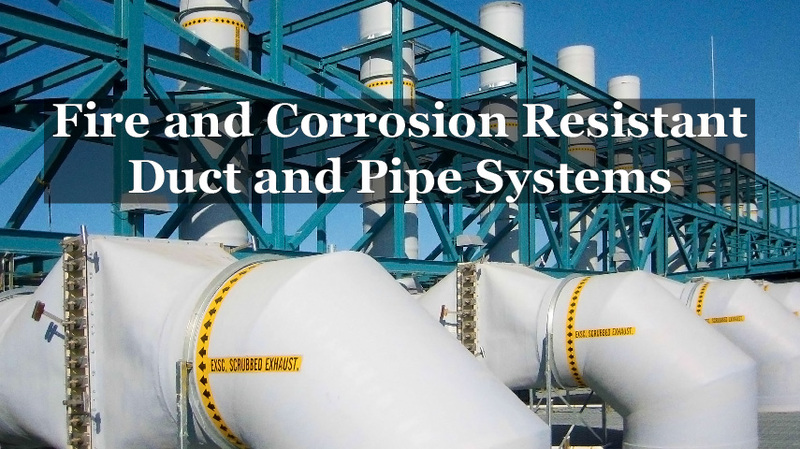 ATS, Inc. is the global leader in the design and fabrication of corrosive and fire resistant exhaust duct systems for high tech industry. Since 1971, ATS has been the pioneer in making firesafe ducts. In 1981, ATS was the first manufacturer to pass the stringent Factory Mutual FM4922 duct fire test. With over 40 years of experience, ATS’ constant innovation allows it to produce components that consistently out-perform and outlast traditional materials in aggressive environments. ATS consistently provides innovative solutions to complex problems. ATS FXP™ duct is available in standard round, rectangular and oval and in sizes ranging from 2” to 13’ diameters.